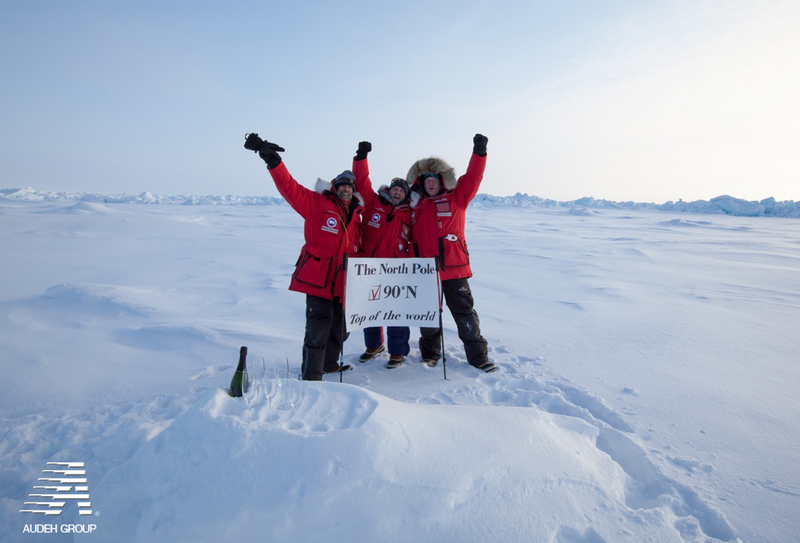 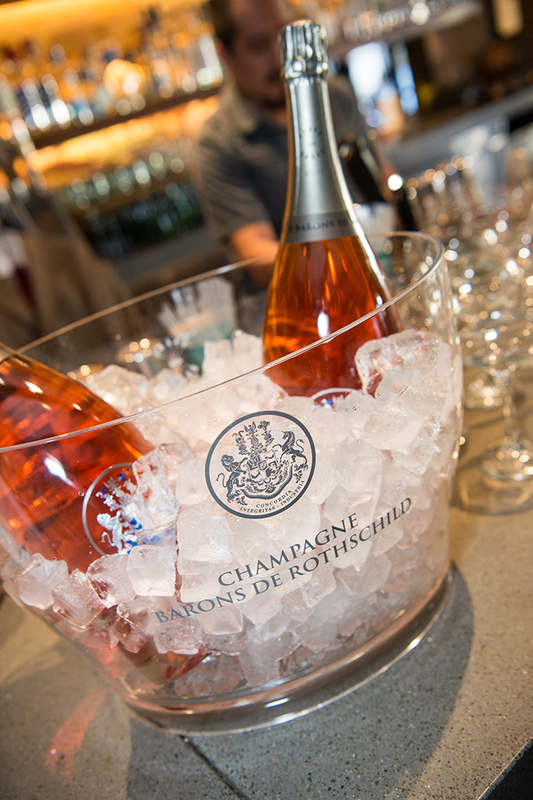 A great Champagne for a great ceremony. 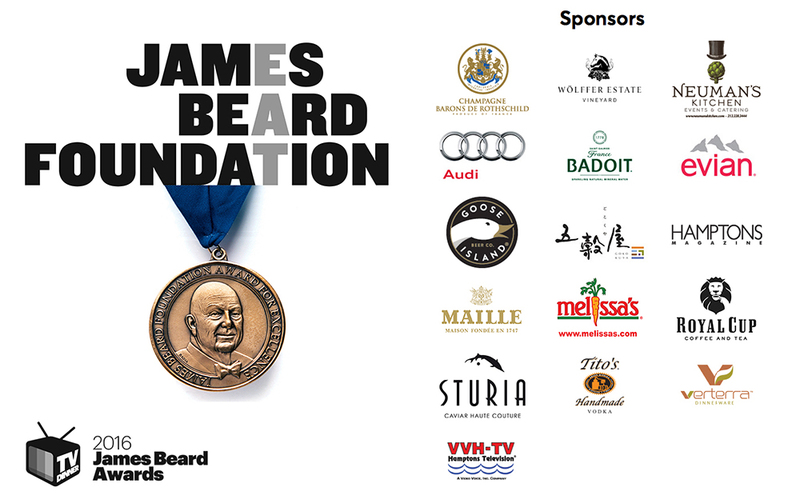 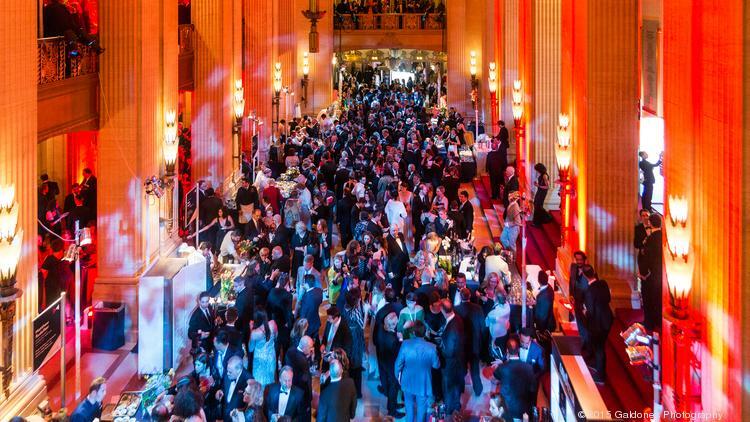 Back in Chicago the James Beard Award, which gathers all of the best Chefs of gastronomy in the United States, did a partnership with Champagne Barons de Rothschild to participate to sparkling dinners and cocktails additionally to the show. 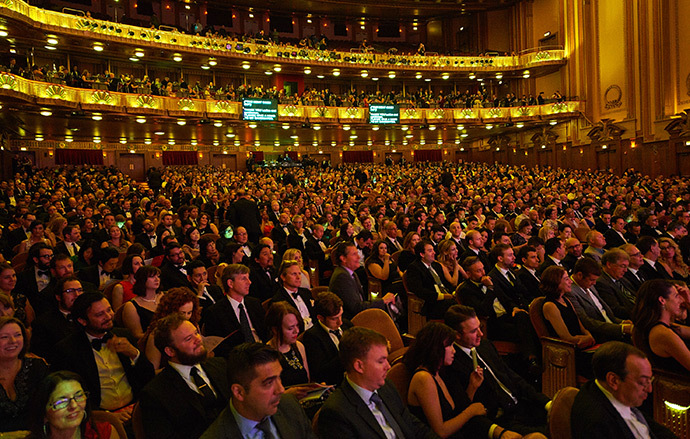 In the grounds of the Chicago Opera Lyric, the 2500 guests in evening attire have seen the presentations of the different Chefs. 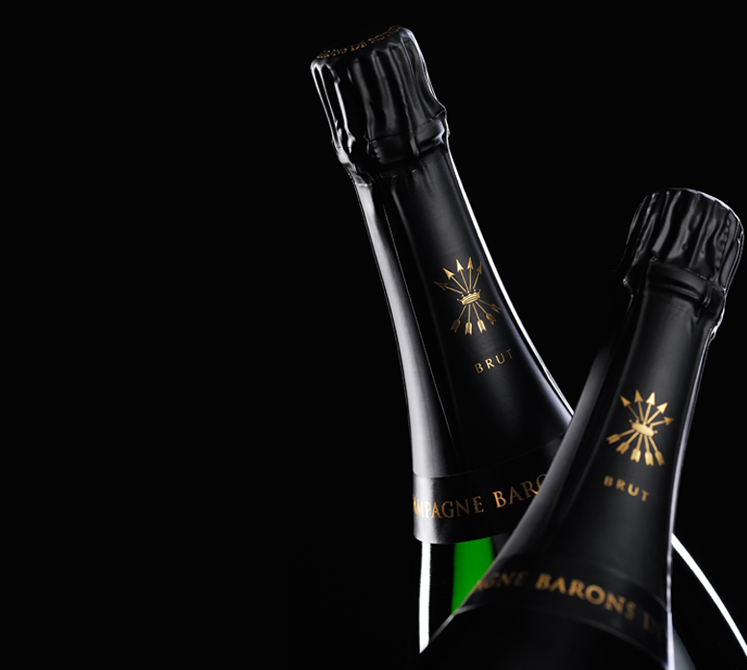 About forty prices have been discerned to the lucky winners. 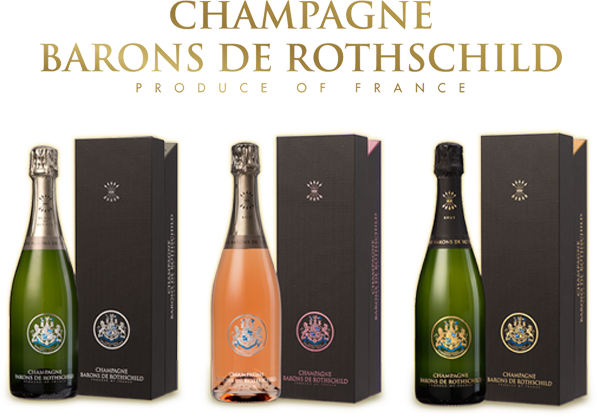 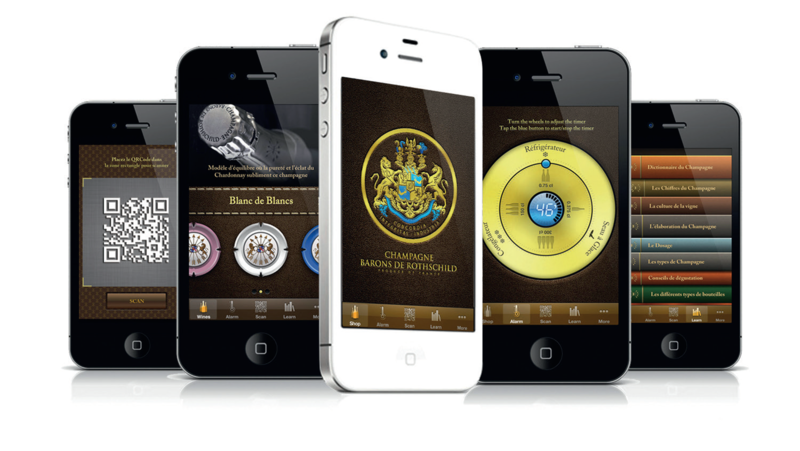 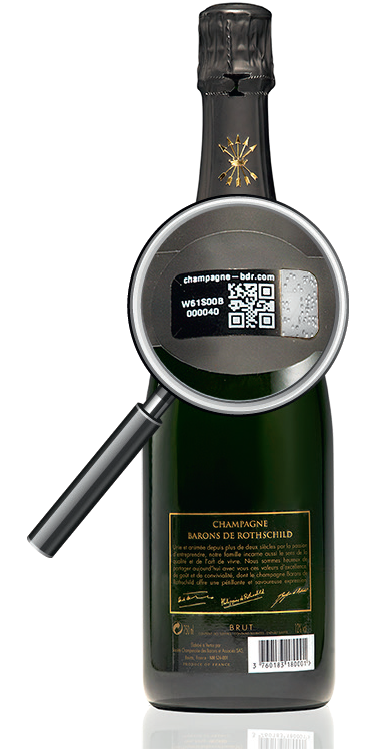 The magic of the American show worked beautifully, all congratulated the Champagne Barons de Rothschild. 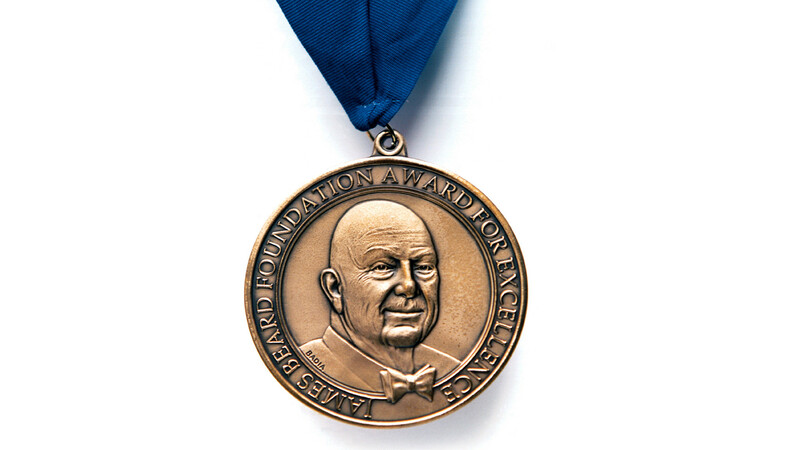 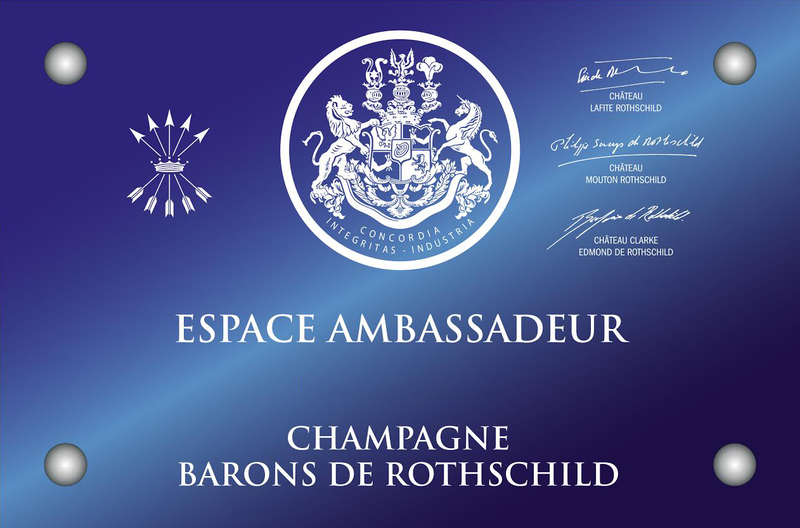 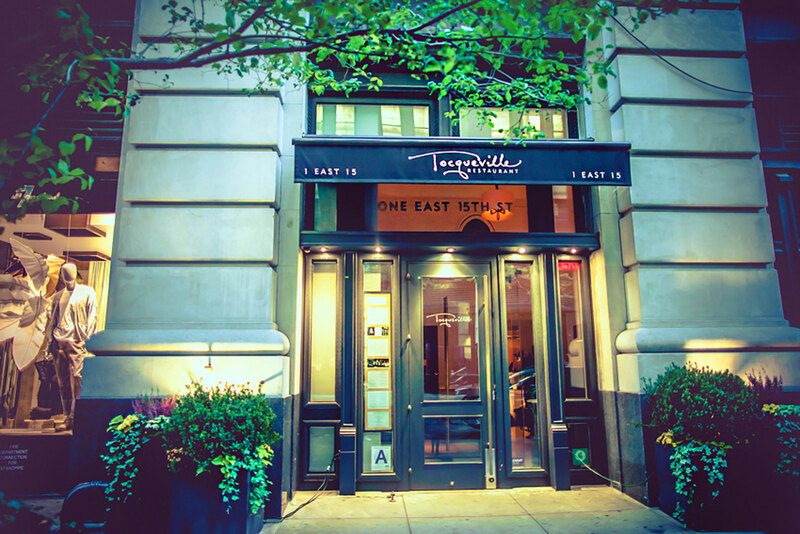 Others events Barons de Rothschild are planned with the Supper Club of the foundation James Beard Award in New York in May and July in Hamptons.